The Honda Stunner has been a part of Honda’s Indian portfolio since many years, and is widely regarded as the best looking 125cc motorcycle in the country. It is a light-weight and small-capacity motorcycle. 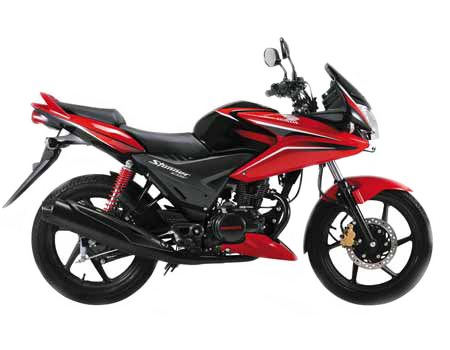 The Honda Stunner happens to be the most pocket friendly sporty bike. It is a result of the company’s acknowledgement of the fact that the young commuter customers demand a tasteful blend of power, performance, looks, but in a relatively cheaper avatar. Loss and damage to the two-wheeler due to accident, theft, natural calamities, etc.